An official at the the Tourism Promotion Authority (TPA) suggested that Liverpool and Egypt forward Mohamed Salah should become Egypt’s ambassador for tourism to Britain and Europe, in a move to improve the perception of the country and promote Egyptian tourism abroad. 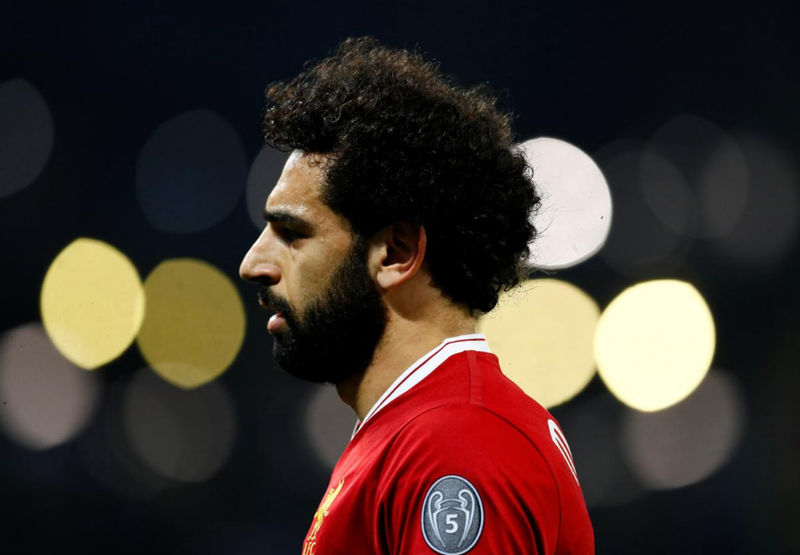 Islam Mounir, the head of TPA bureau in Sharm El-Sheikh, also proposed to invite the Liverpool team to spend a vacation in Egypt along with Mo Salah during the football holiday season, a visit that would be covered by media. He additionally suggested sponsoring the club, to place the Egyptian tourism logo on the players’ kit. Mounir moreover urged for the production of a documentary capturing Salah and Liverpool’s visits to Egyptian tourist and archaeological destinations: similar in concept to the documentary filmed about Indian actor Shah Rukh Khan in Dubai, to promote the country’s tourism. “The documentary must be distributed intensively on a local and an international basis,” he said. “It would have to be translated into different languages due to Salah’s wide popularity and support in several European countries,” he continued. Salah, nicknamed the ‘Egyptian King’, has obtained prestigious awards in 2017 and 2018 after leading the Egyptian national team to their first World Cup in 28 years. Salah was named BBC African Player of the Year in 2017 and Best African Player in February 2018 by France Football. He also boasts the title of top scorer in Europe’s top five leagues in 2018, and recently became only the fourth African player to score more than 20 goals in one season in the Barclays Premier League. Moreover, he is tied with Ivorian Didier Drogba as the highest-scoring African in a single Premier League season. Salah also tops the list Europe’s Golden Shoe with 58 points. The tourism sector in Egypt used to be one of the three main sources of income and foreign currency. Since 2011, the country has exerted major efforts to revive the industry, which suffered as a result of intermittent fluctuations and the political unrest that had taken place since 2011. But the country appears to be reaping the fruits. In 2018, Egyptian Tourism Minister Rania al-Mashat announced that the sector is beginning to recover, pointing to the significant increase in tourists entering Egypt in 2017. Recent statistics indicate that Egypt received 730,000 tourists in February 2018, a 35 percent increase compared to February 2018. “The Tourism Ministry is ready to cooperate and exchange tourism with all countries and gave an example of the cooperation between Egypt, Cyprus and Greece in cruise tourism trips,” she said.